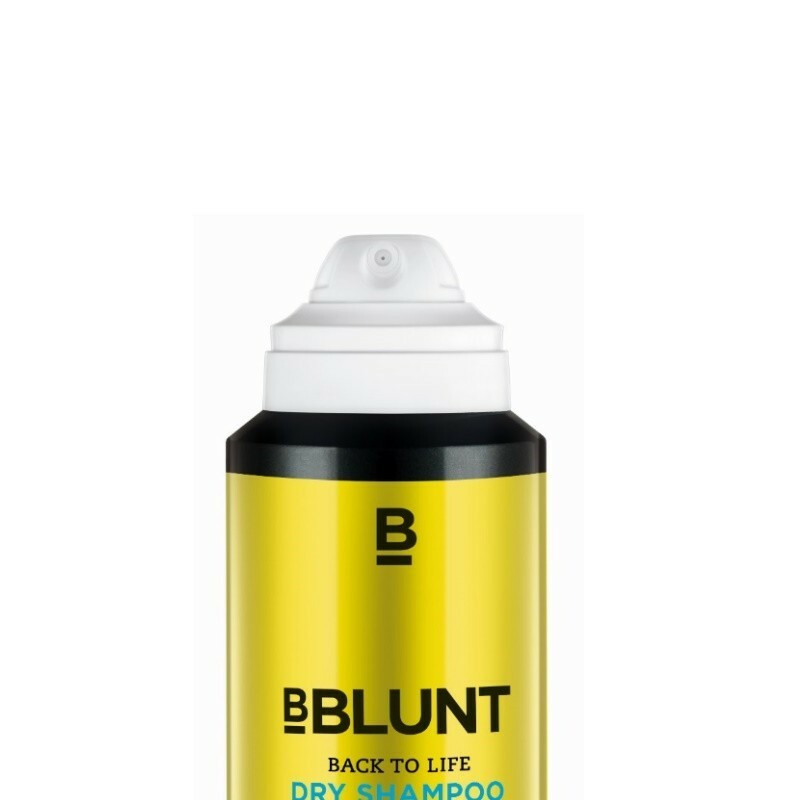 A dry shampoo made especially for Indian hair. 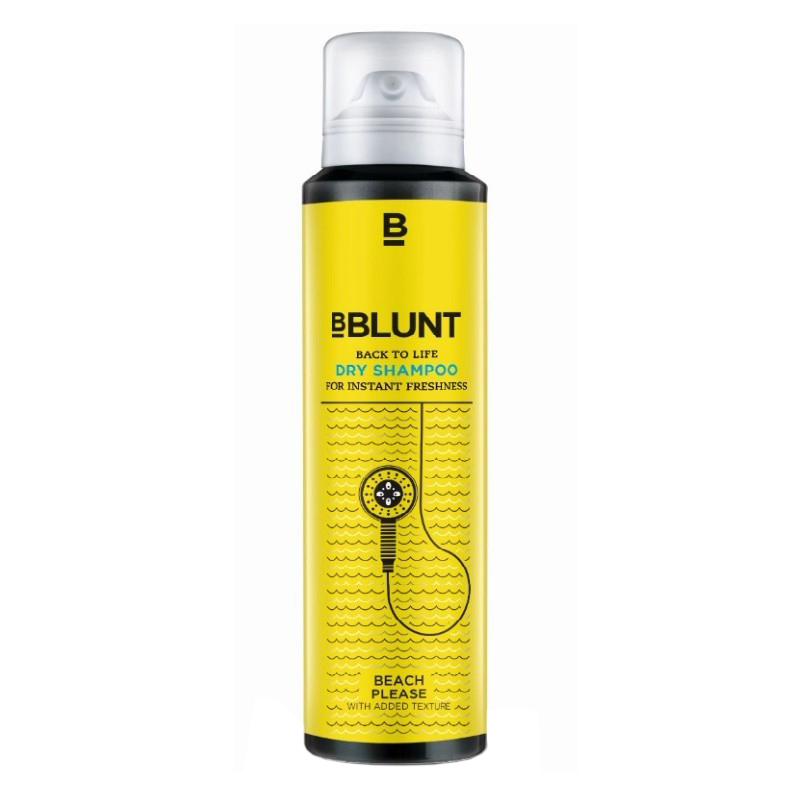 The formulation, with a beach-inspired fragrance, absorbs excess grease and grime to revamp hair in seconds. 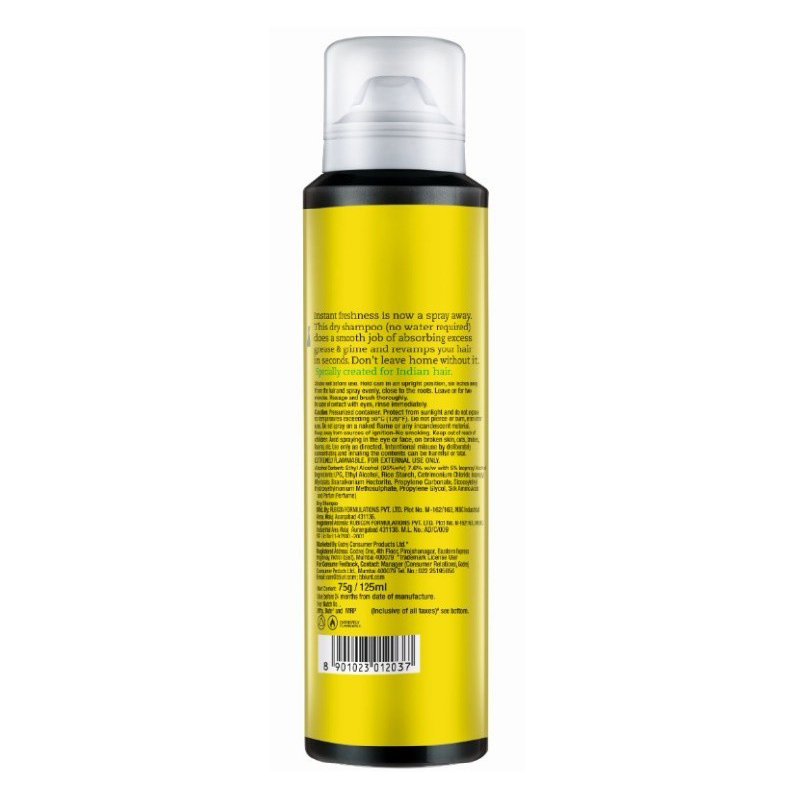 - Hold the can in an upright position, six inches away from the hair and spray evenly, close to the roots. - Leave on for 2 minutes. - Massage and brush thoroughly.